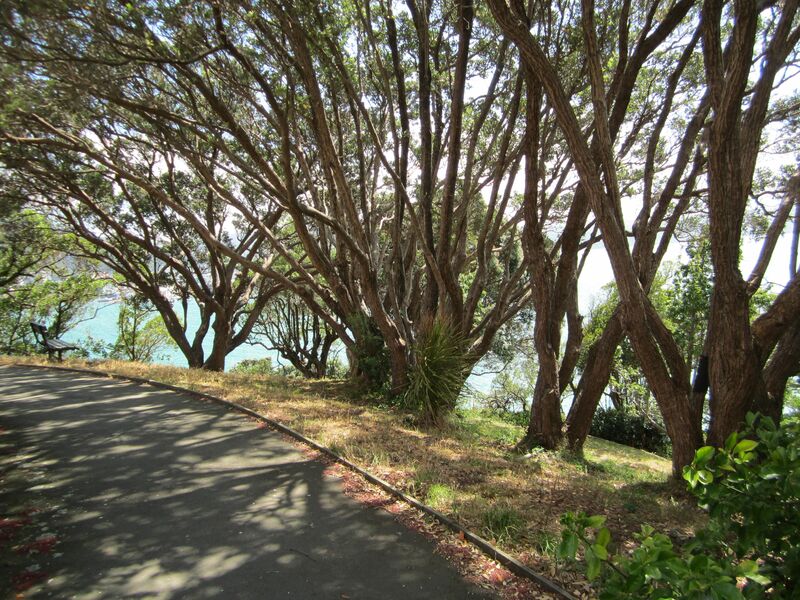 Waiheke Island Honey Co: A Joy! 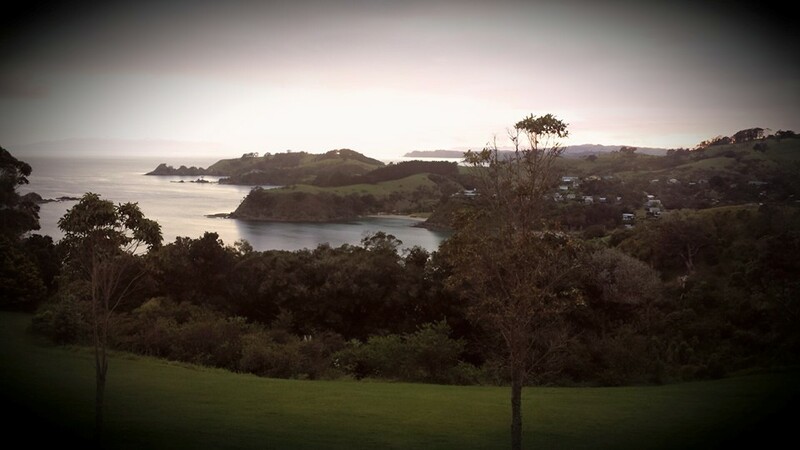 You may have read about Waiheke Island, half an hour by boat from central Auckland, in Aotearoa New Zealand. It’s fifth on Lonely Planet‘s current list of Top Ten destinations and fourth on Conde Nast Traveller’s list of the Best Islands in the World. Late last year I was blessed. 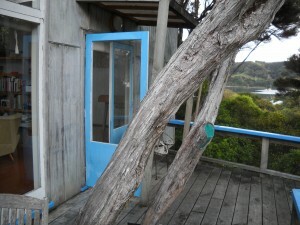 I needed to be in Auckland for a little while and a generous artist friend lent me her beautiful, simple studio/home on Waiheke. 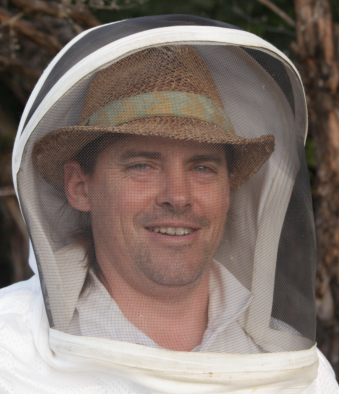 And I got to visit Richard at Waiheke Island Honey Co. My first apiary visit ever. Here he is. I’m sad that shortly after I visited the photos I took were lost in the Cloud, with the rest of my iPad’s info. But I do have this picture of some pohutukawa honey I brought home for a friend – along with active manuka, multiflora and clover honeys for others (I ate the active manuka when I needed a boost, but gave the friend the empty jar, ‘her’ jar, with ‘Queen Amanda’ on); lip balm for a mate in the sub-Sahara where sometimes it’s very hot and dry and sometimes cold dry winds blow; those classy aprons. And a lovely memory of a special morning. I learned so much. Pohutukawa honey, on a pohutukawa stump among a group of pohutukawa close to home. This summer, Richard’s posted some pictures that feel affirming of what I do, here in the city. 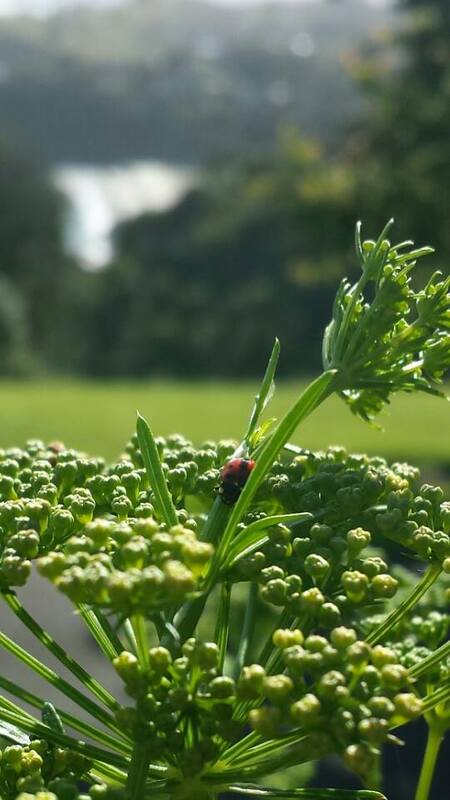 He too scatters parsley seed and then lets the parsley go to seed. Then he gives away the seeds. 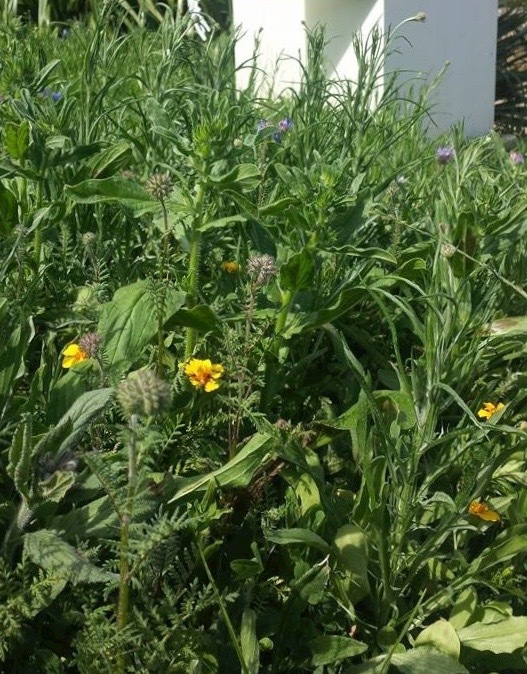 For Christmas, he grew ‘the girls’ a special roadside meadow, beside the honey shack. 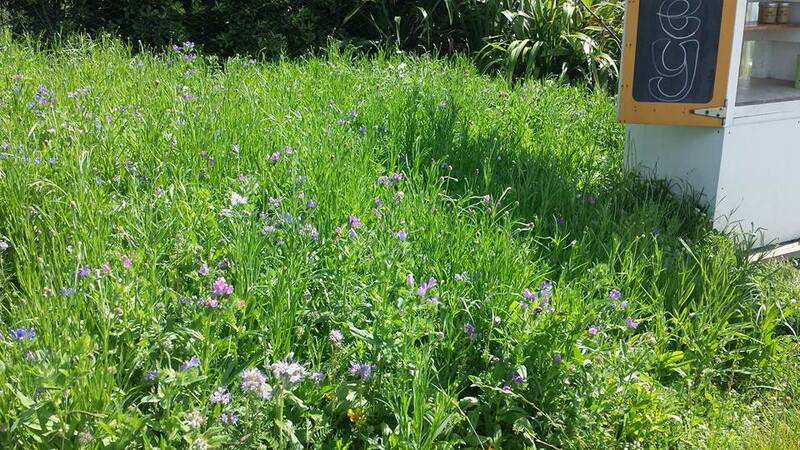 I recognise flowers that also flourish here, 600km south. A big thank you to Richard and Sheena (it’s very much a family business!) for their warm welcome. 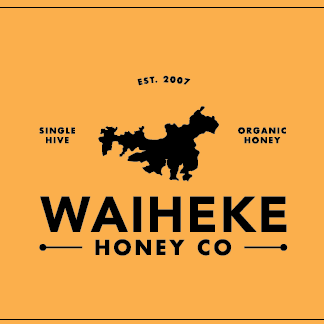 Waiheke Island Honey Co’s website (that’s the island on the label! ), where you can’t yet order their products but can contact them. And here it is on Twitter, on Facebook, on Google+. 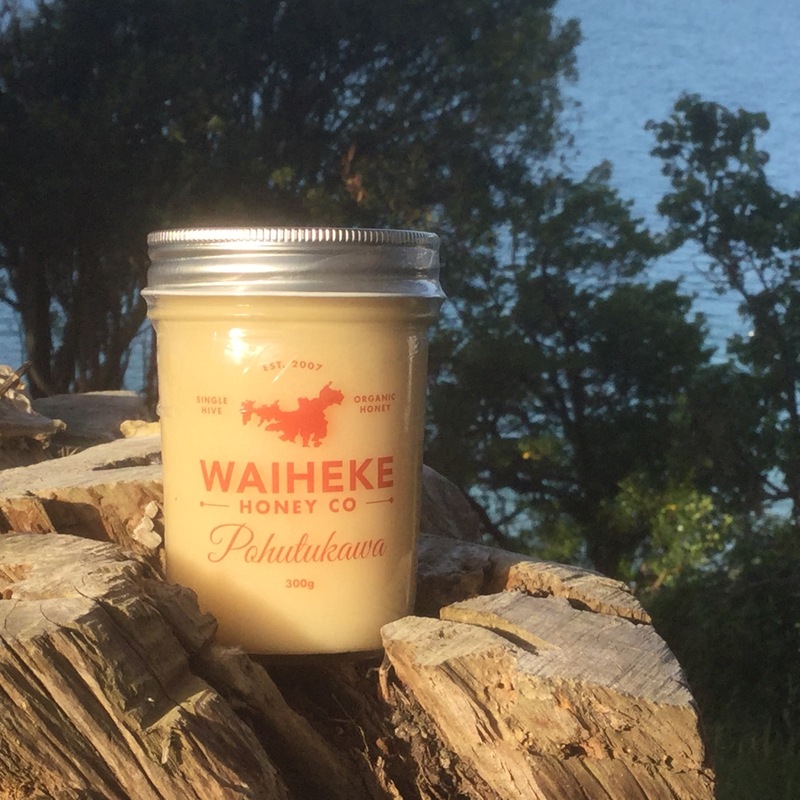 All photographs from the Waiheke Honey Co. Facebook page, except one, as indicated. And here’s where I stayed– totally perfect if you’re a nature lover who likes to be comfortable, want to be close to beaches and cafe and a good library and within walking distance of the ferry (there are also buses and taxis). More than totally perfect if you want to settle in to paint, draw, write.